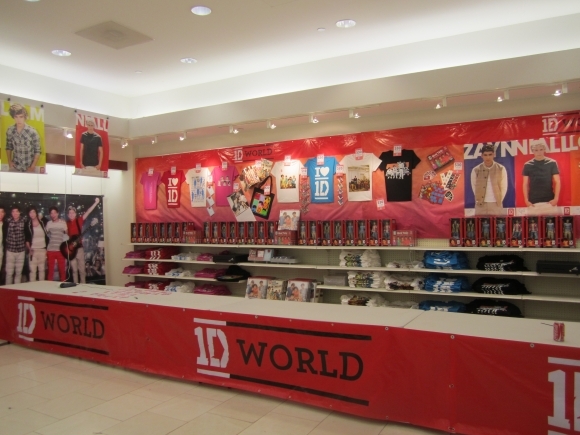 1D World just opened in NYC and I cannot wait to visit!! 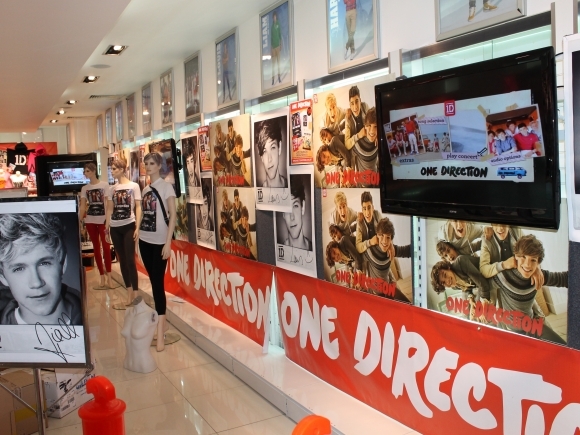 It is a store completely dedicated to all things One Direction. omg omg ! i am Flying to London! cant believe i live in Aus! i wanna go to London !